Migos, Nicki Minaj & Cardi B drops music video for Motor Sport and I'm loving the concept and style including Nicki Minaj long pink braids. 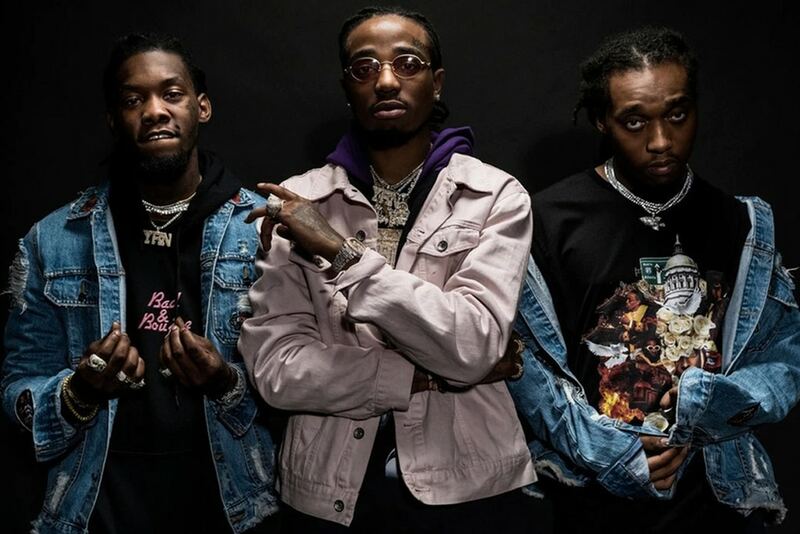 The new Bradley & Pablo-directed video shows Migos bringing some modern, colorful vibes to the track, with the two female MCs spitting their intense verses in some extravagant ensembles. While the Atlanta trio flaunt their luxury vehicles, which coincides with the car-themed record, both the Bronx and Queens rappers keep the focus on their competitive bars.